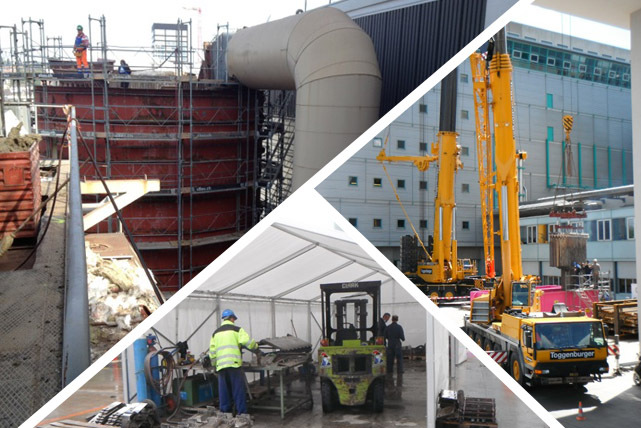 We plan, coordinate and manage all kinds of projects for industrial plants, including manufacturing and installation. We plan, execute and control mechanical and electrical installations, including new equipment, extensions and modifications. We plan, execute and supervise inspections of Waste Incineration and Graphic/Print Plants. We manage the commission of industrial plants, including testing, optimisation and hand-over of the inspected plant to the end customer. We customise documents and operating manuals required for projects and suppliers. We analyse internal, economic and political conditions of industrial plants, to establish decisions based on performance. We coordinate and control construction sites, focusing on quality, health & safety, government regulations and project milestones. Juffern AG organises and leads the commissioning of industrial plants. We carry out function and production tests and handle all required modifications and adjustments. After passing acceptance, we supervise the hand-over to the end customer. Juffern AG took over the total commissioning of a waste incineration plant for a general contractor. Our Juffern project team started with the plant inspection and carried out the cold and hot commissioning. Our company trained the operators and handled the system during performance testing. After hand-over to the end-customer, we took care of remediation of deficiencies and warranty points. Up to the take-over of the system, Juffern AG carried out all work for a fixed sum.